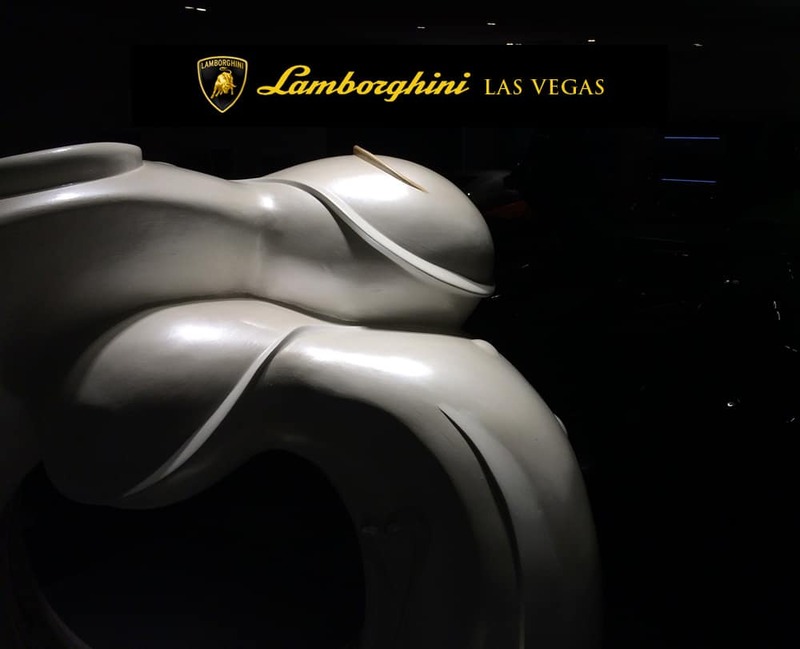 St. Jude Sculpture at Lamborghini Las Vegas. Staycation. 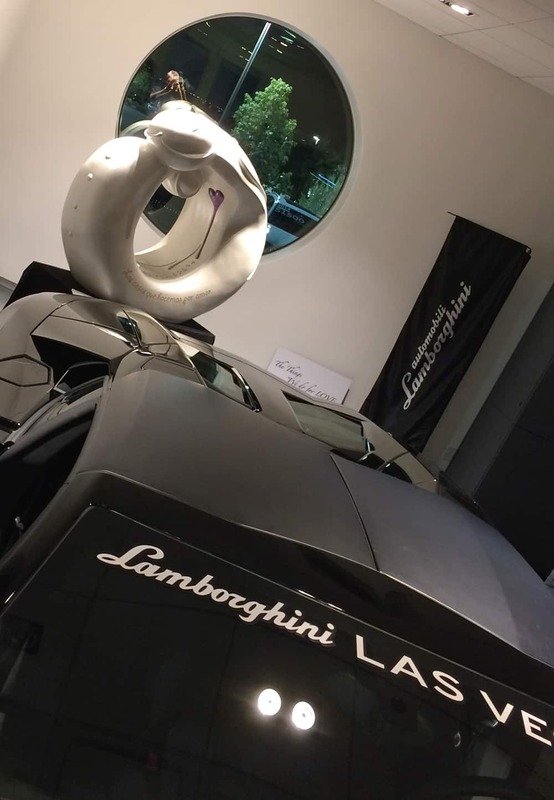 For the past three weeks my St. Jude sculpture has resided at Lamborghini Las Vegas, making the brightly lit perch next to the window her home. And, I gotta tell ‘ya. I like her there. She looks good and she’s in great company. And her being there gives me a great excuse to visit the beautiful cars and catch up with Tom and the crew. For me, going to the Lamborghini showroom is like going to an art gallery. I get the same visual satisfaction. After all, the cars are beautiful. They are art. 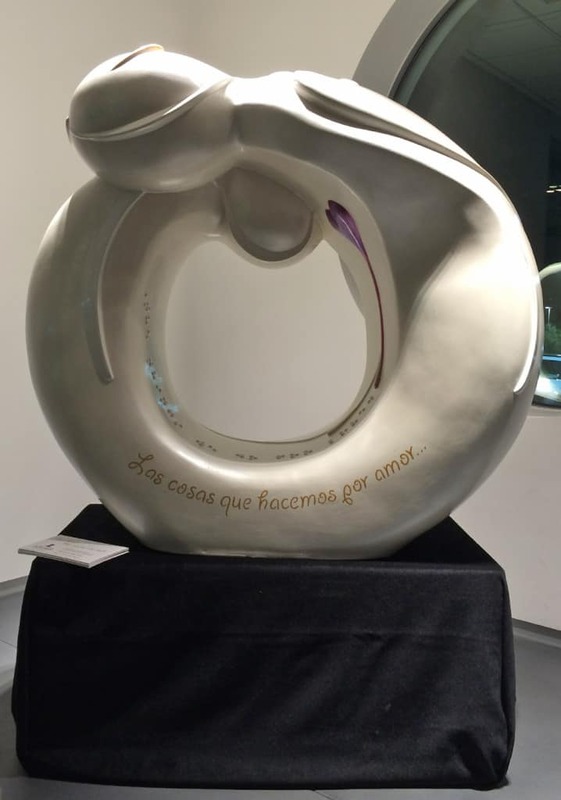 “Los cosa que hacemos por amor…” The things we do for love. 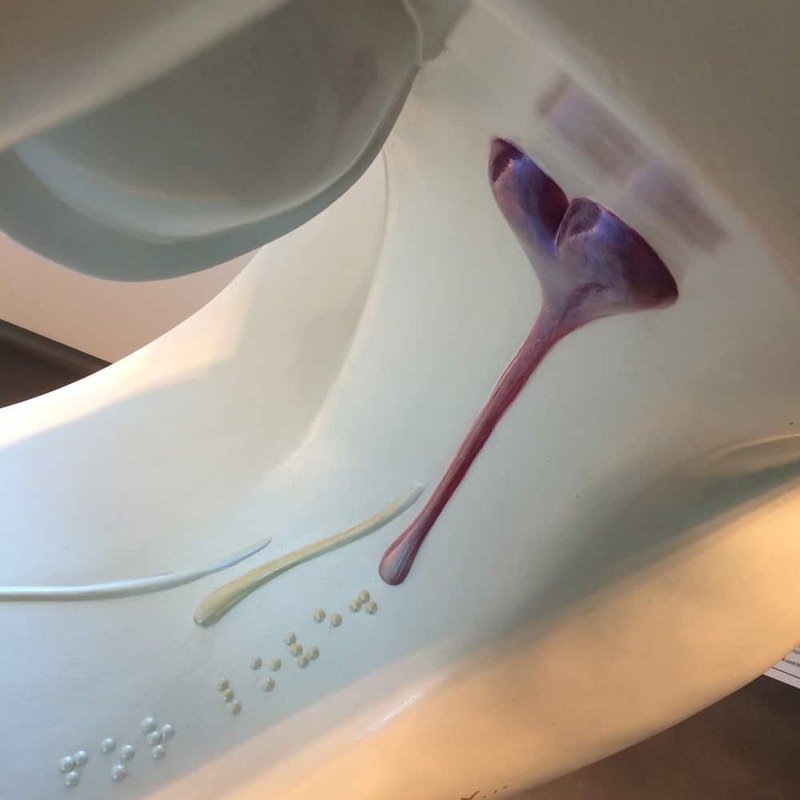 Sure, I could tell ya that my approach to the design of my St. Jude sculpture is Lamborghini-like, or Lamborghini inspired even, with her smooth lines and sensuous curves. But it’s not. Instead, my sculpture, like Lamborghini, is inspired by woman – or women. Regardless. The things we do for love is about mother and daughter. Women – the circle of life and the road traveled. So, in that, I think they belong together — my pearl white sculpture and a bevy of beauties in a rainbow of color. Anyway, just sayin’… (maybe I’ll do a version in Verde Ithaca one day). All heart. The things we do for love. 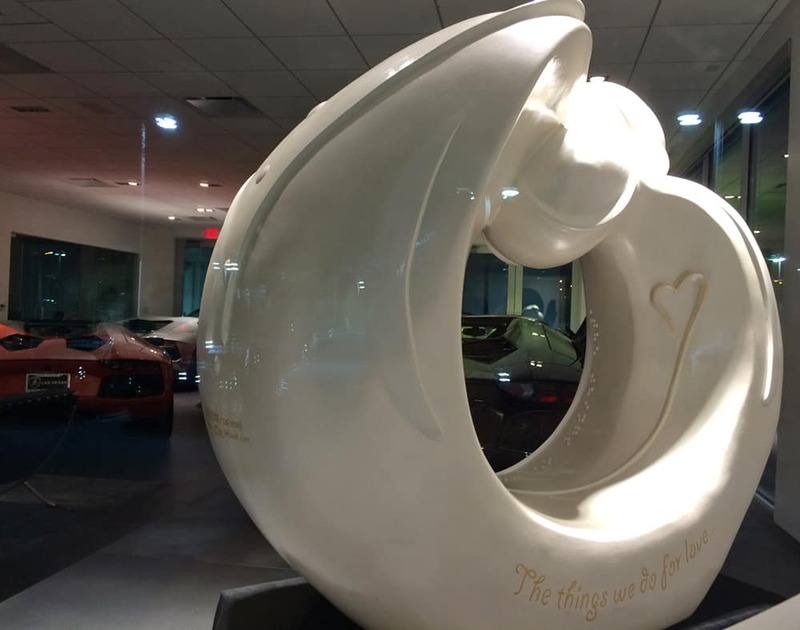 Anyway, getting to the point, my statue, “The things we do for love” is having an extended “staycation” at Lamborghini Las Vegas. We do that in Vegas sometimes. Stop by and check her out until April 4th. Then she moves across town, where she’ll be sitting in style. More on that later, so stay tuned, or sign up for my newsletter for updates. My St Jude sculpture overlooking a beautiful black Lamborghini Aventador roadster. The art continues outside where there’s always a beautiful collection of shunning exotics. The new Hurican is art and state-of-the-art. 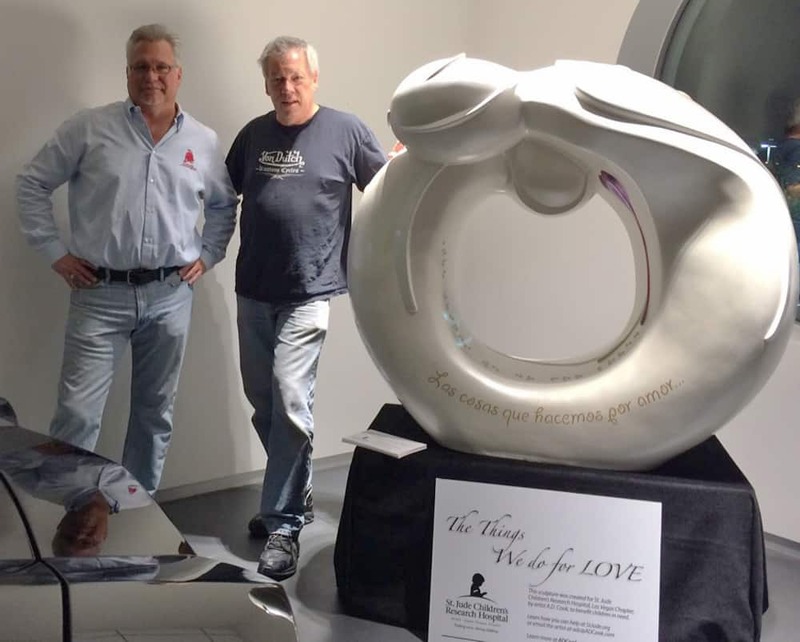 and artist A.D. Cook with my 2015 St. Jude sculpture.. 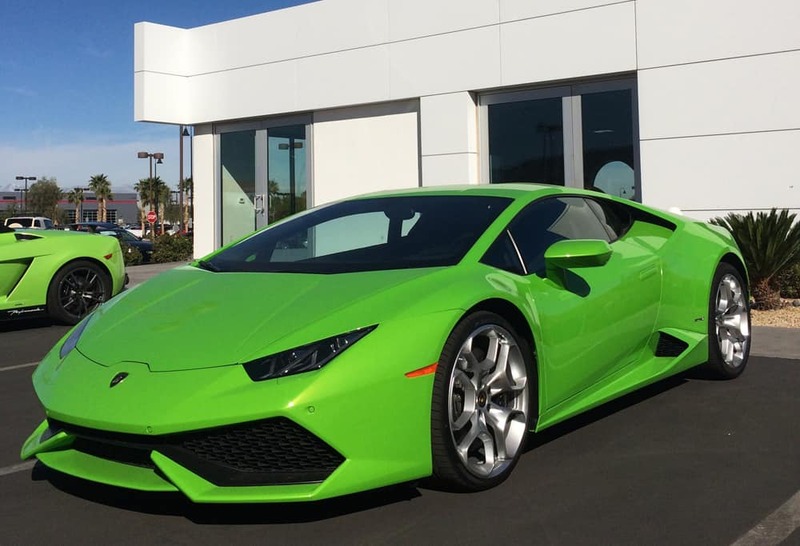 The Lamborghini Huracan. Art. Definitely art.